With a vision to empower every Indian with energy efficient futuristic technologies, Rays Power infra has launched a retail division. This division takes care of the residential and SME/MSME clients and enables them with a self sustainable & energy efficient future. 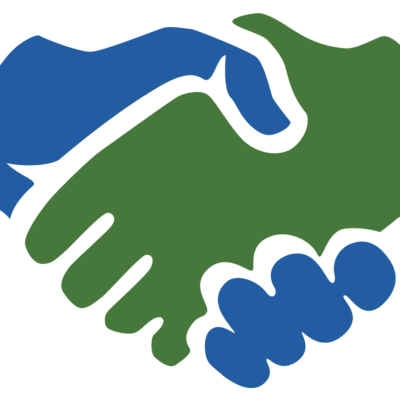 The division has an all India reach through a franchise channel covering each district of India and acting as an extended arm of the company in their respective regions. Rays Power Infra intends to deliver it’s experience of over 600 MW to each and every available roof across India, making India energy surplus from currently energy deficient. 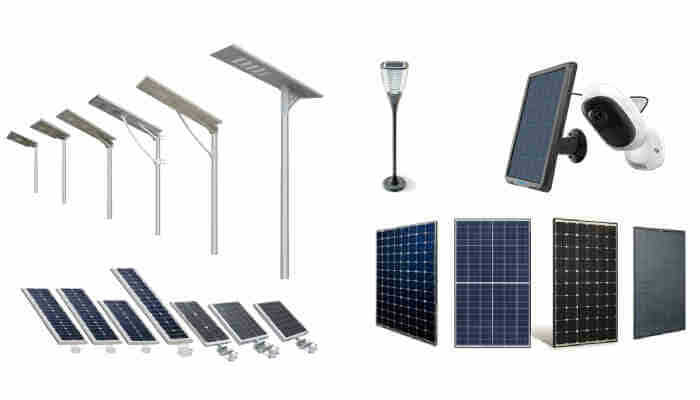 Grid-tied solar installations are proven solutions for monetary savings if designed and installed as per the standards. 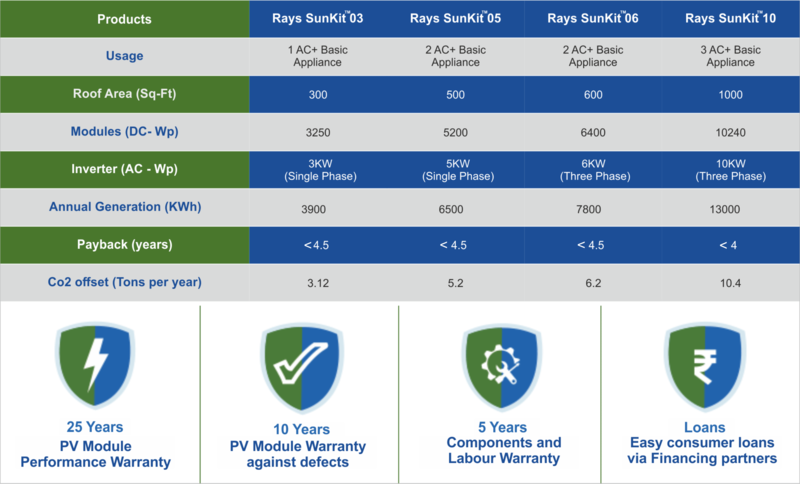 Rays Sunkit, has been designed with utmost precision by a team which has already proven it’s design engineering capabilities in the installation of over 620MW across India. Support and benefits provided by Rays Power Infra system greatly reduce a Channel Partner’s business risks. As a part of Rays Entrepreneurial Assistance Program (REAP) we train dynamic people to start & own their own Futuristic stores and become a pioneer in their specified markets. Anybody and everybody with a will to earn a little extra can join us as an ambassador and help Franchise partners to grow their business.